Without a doubt, this is one of my favorite works of all time. 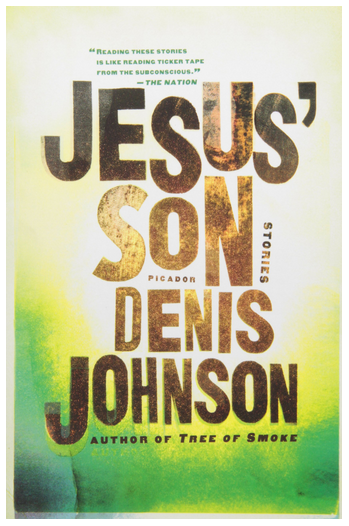 Denis Johnson is a major influence of mine, and Jesus’ Son had profound effect on me. This was the book that showed me how far you could stretch your prose and still have it sound dynamite. A drug-addled mix of loosely interconnected stories, reading it is like navigating a string of dreams, both blissful and bad. The spectrum of themes is considerably wide, and the narrative draws you into worlds where you can feel as uncomfortable and out of place as the characters themselves. This is a book that actually makes you feel ‘high’ in some spots. The shifting line between chemical-fueled fantasy and uneasy reality isn’t just blurred, it’s burned down to almost nothing. Jesus’ Son features everyday kind of people who have slipped down notch or two into the gutter and lost their grip on normality. Much of the time they have nothing to do, nothing to be, and little to live for. It’s bleak and beautiful at the same time, a trip through the entangled emotions of folks living simple lives complicated by poor choices. Everything from love and loss to happiness and sheer horror is covered in this book. One moment the writing is slick as oil, the next it is jagged as broken glass. It’s downright chaotic in places where the mental states of the storytellers are in question. You know the main characters in this book are all unreliable narrators, but you still believe every word they say, because the stories Johnson tells are just that convincing. 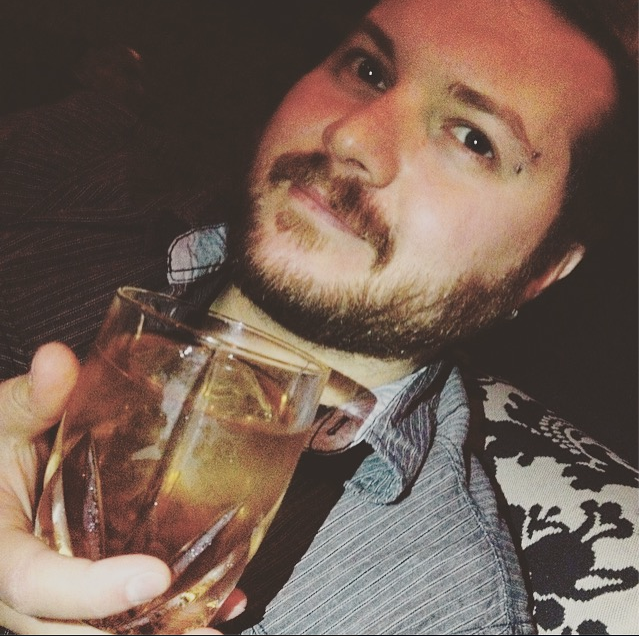 He’s a master writer, balancing poetic passages with crisp, visual prose. This book is nothing short of a masterpiece. If you haven’t read it yet, read is ASAP. *This book was one of my selections for my ‘5 Books That Made Me A Better Writer‘ piece.